Waking up from a sweet sleep to the shrill sound of an alarm can ruin your day. It can disturb your moods and make you upset the whole day. Fortunately, there are better alarms that ease you gently out of your deep sleep. A light alarm clock is an ideal alarm to wake you up in an almost natural way. A light alarm clock works by imitating daybreak. It uses both sound and light to alert you of the new day. These types of alarm clocks vary in brightness, sounds, and sizes. It is therefore important to choose the best one that suits your personality. 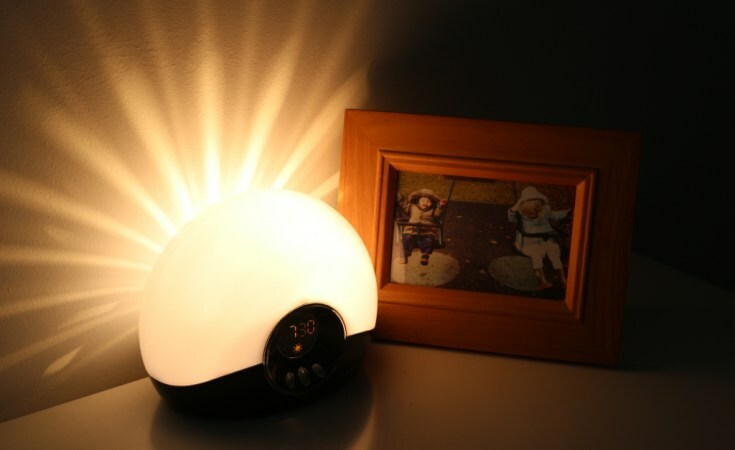 To get the best light alarm clock you should consider its brightness settings. Go for the one that has adjustment options. With this feature, you can always change the brightness level depending on your eyes sensitivity. If your eyes get irritated when exposed to very bright light then choose a light alarm clock that allows brightness adjustment. The type of sounds produced by alarm clocks vary. Most light alarm clocks have a number of natural sounds that wake you up with ease. Some have a standard beep sound for individuals who can’t be woken up by the natural sounds. Buy a light alarm clock that has the alarm sounds that can wake you up. 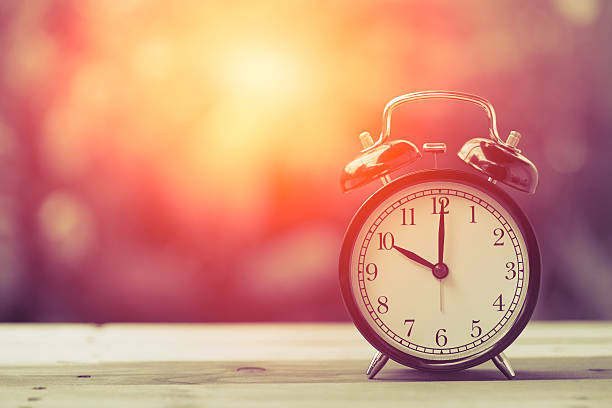 Choosing a light alarm clock that will enable you to connect to your favorite playlist is essential. How is your weekend scheduled? If you need more than one alarm then go for a light alarm clock that has this feature. It will suit your schedule and that of your partner. This also relieves you the cost of buying two alarm clocks for the two of you. Choose a sizable light alarm clock that fits in the available bedside table space. Also, consider its shape. This will ensure the light alarm clock is kept safe from falling off the table. It will also prevent disruption and make your room organized. If you are a regular traveler look for the portability of a light alarm clock. Go for a portable one to make it easy for you to carry. 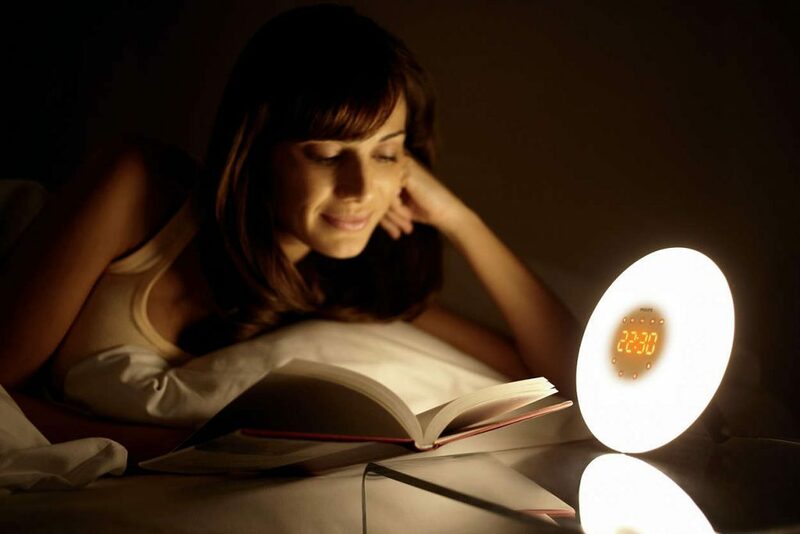 A lightweight and a bit smaller alarm light alarm clock is easy to pack. Also, buy a light alarm clock that has back up battery. This is an essential feature especially when you don’t know the power availability conditions of the place you are going. To avoid confusion on operating the alarm clock you need to check the number of adjustment buttons. Some alarm clocks have very many buttons that can be sometimes confusing. Choose a light alarm clock that has fewer buttons. However, you should not compromise the quality over this feature. A high-quality light alarm clock serves you better.